I’m talking about the hidden mental roadblocks that sabotage your best intentions. The thing is, we may think we are really committed to reaching our goals – unaware that we face self-limiting thoughts that keep us from moving forward. Self-sabotage is sometimes hard to spot. Wearing the camouflage of reasonable doubts, self-limiting beliefs are like convoluted mental gymnastics – turning themselves inside out with a strange logic all their own. There is a big difference between seeing clear obstacles (and taking reasonable precautions against them) and discovering hidden limiting beliefs that may keep you grounded because you are secretly afraid of flying. Experts estimate that most people have between 12,000 and 60,000 thoughts every day. That means you have a powerful conversation going on inside your head every day. Unfortunately, for most people, 80 percent or more of those thoughts can be categorized as negative in nature. It’s like running through a mental living room full of toys and clutter, trying to reach a ringing phone three rooms away. You can easily trip and miss an opportunity. And the thoughts we think every day become the beliefs we live out. 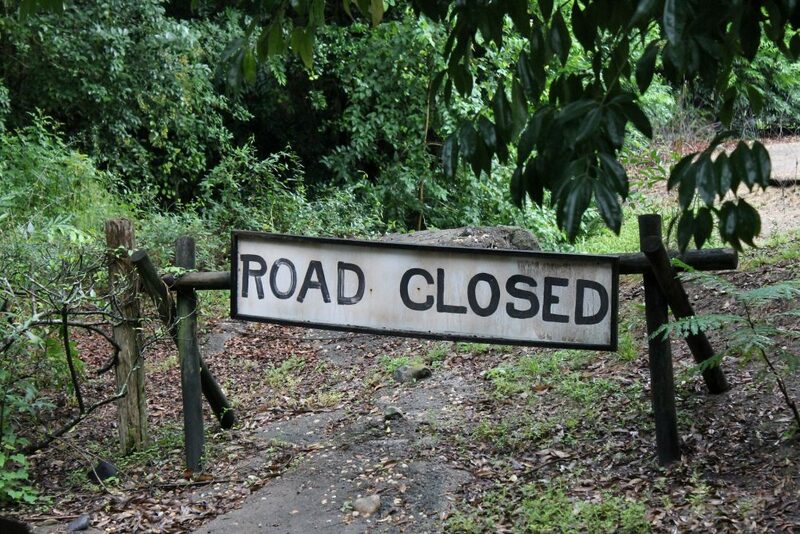 Know what those roadblocks are. One way to do this is to think back to a previous situation in which you felt overwhelmed, felt you were less than you should be, or believed you would fail. The object is to identify the hidden belief/thought that made you feel the not-so-hot emotions. For example, your boss may have asked you to handle a challenging project or client. While you may have seemed outwardly confident, you secretly may have felt completely out of your depth. Think back to how those feelings not only made you feel, but how they made you react. Were you able to overcome them by pushing forward? If so, what did you do or tell yourself to move past them? Did you grit your teeth and tell yourself you just had to push through it? Or did your thoughts leave you paralyzed and unable to move forward? Look at the results. If you managed to pull up from your mental nosedive and save the day, that should tell you something. If you failed, that should tell you something too. Next, figure out if the thoughts you were thinking and the emotions they triggered were based on real-world evidence. (And, even if you did fall on your face, what did you learn from it?) Were the initial thoughts really a genuine reflection of your abilities? By questioning your thoughts, you can create new beliefs more in line with reality. By identifying real shortcomings and removing what is false, you will start to improve your performance. 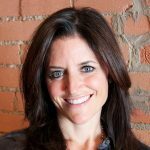 Jamie Crosbie is a successful senior executive with over 20 years of talent acquisition and sales leadership experience. If you would like to learn more about strategic, high-impact recruiting, please follow the ProActivate blog or contact us at 214/720-9922. ProActivate is a global partner helping forward-thinking companies fill sales vacancies with top-tier sales performers. This entry was posted in Mindset, Sales Leadership. Bookmark the permalink.